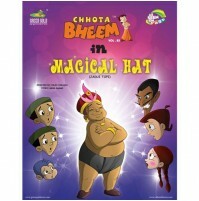 One night in Dholakpur when the whole village is fast asleep, magician Jagdam opens a bottle containing a magic potion. 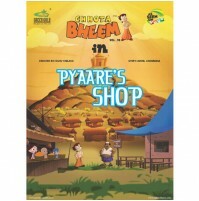 The smoke fills the air and travels into the houses of all the villagers. 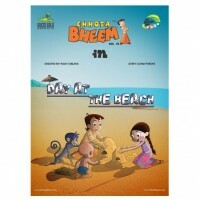 Next day the village awakes with a shock. 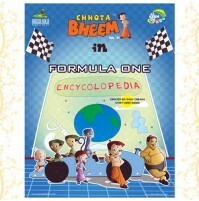 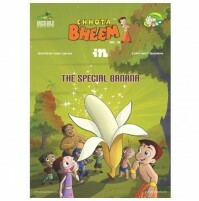 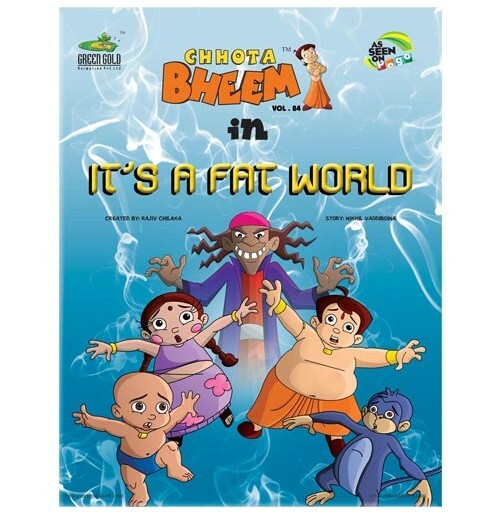 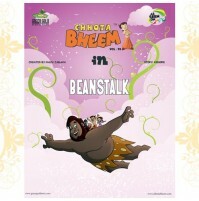 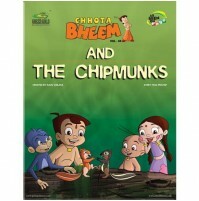 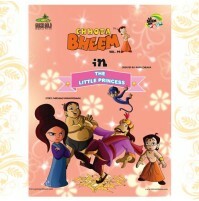 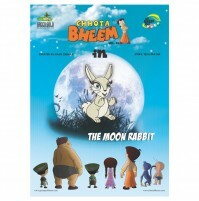 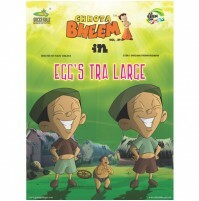 All the people including Bheem and his friends become so fat over night that they are not able to walk. 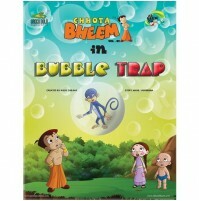 Except professor Doomketu who is busy with an experiment. 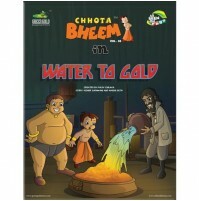 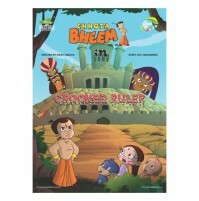 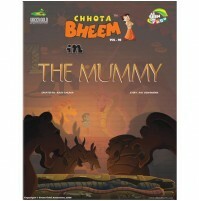 Will Bheem with the help of the professor succeed in foiling Jagdams magic spell? 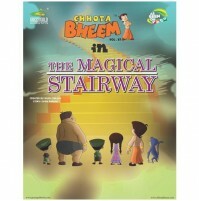 Read this fascinating story filled with magical twists and lots of excitement!